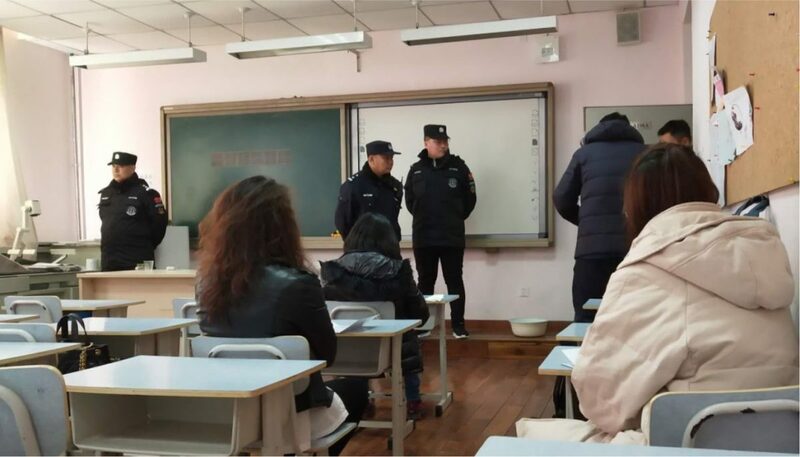 On Saturday 23 March, more than twenty officials raided a Bible class at Shouwang Church, one of the largest unregistered churches in Beijing, detaining members, confiscating property and banning the church for refusing to register. 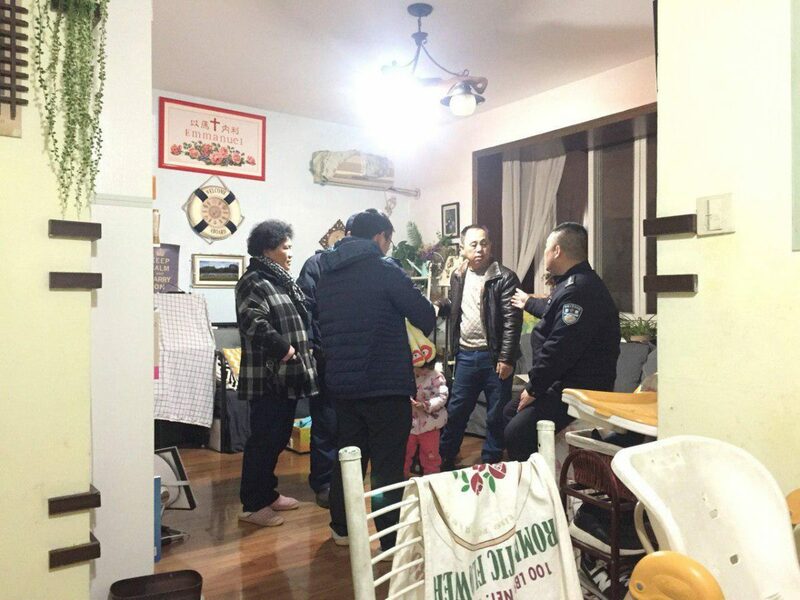 Many members of Early Rain Covenant Church are facing daily persecution ranging from home eviction, unfair dismissal to police surveillance as well as separation from family for extended periods. 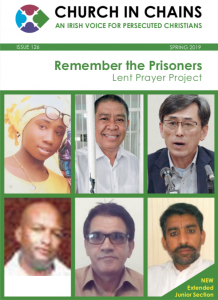 Early Rain Covenant Church has been experiencing intense persecution and has published a diary of recent incidents. 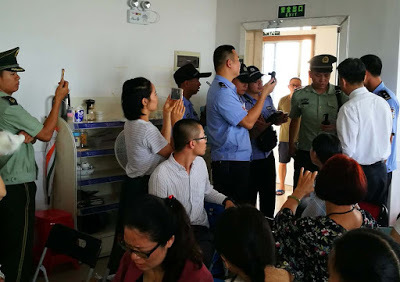 Over five weeks after the coordinated raids on Early Rain Convenant Church members in Chengdu, several leaders including Pastor Wang Yi and his wife Jiang Rong are still in prison. 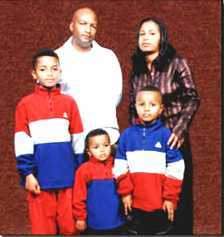 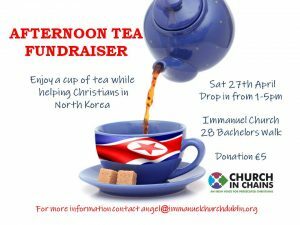 The church members were arrested in their homes, workplaces or on the streets in a series of coordinated raids. 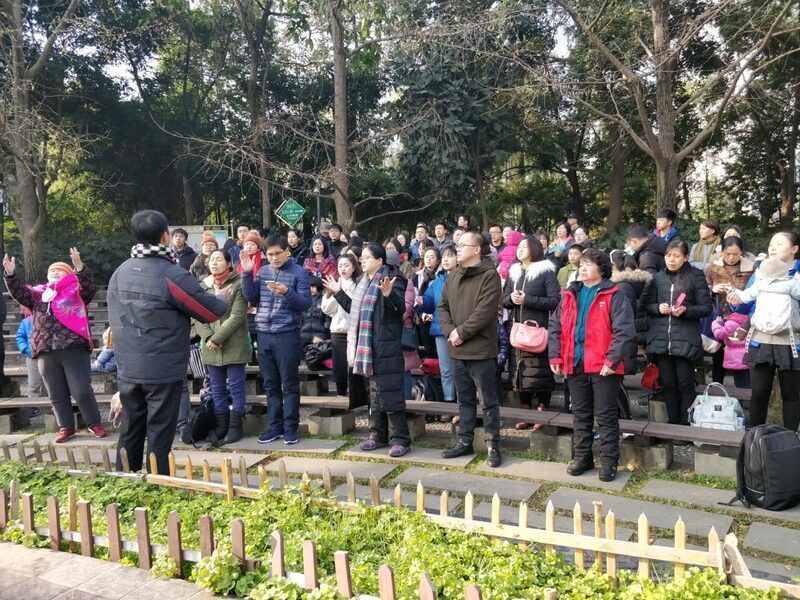 Chinese authorities have shut down Zion Church, one of Beijing’s largest unregistered churches – the church has announced that from now it will hold services outdoors. 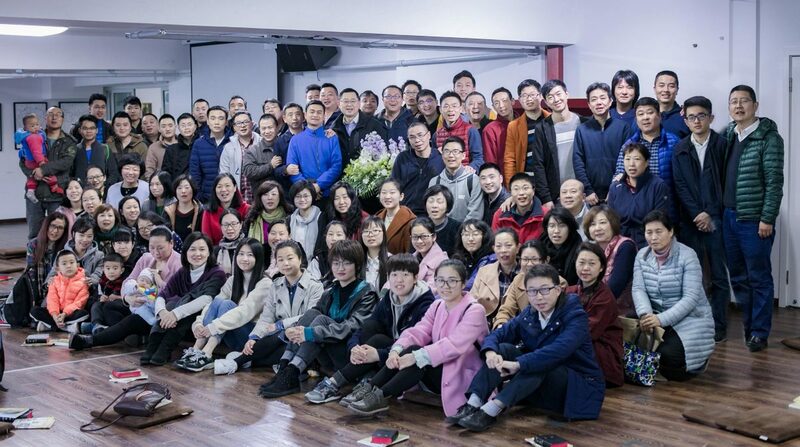 116 Chinese pastors have released a joint statement protesting against the sharp increase in religious freedom violations by authorities in the past six months. 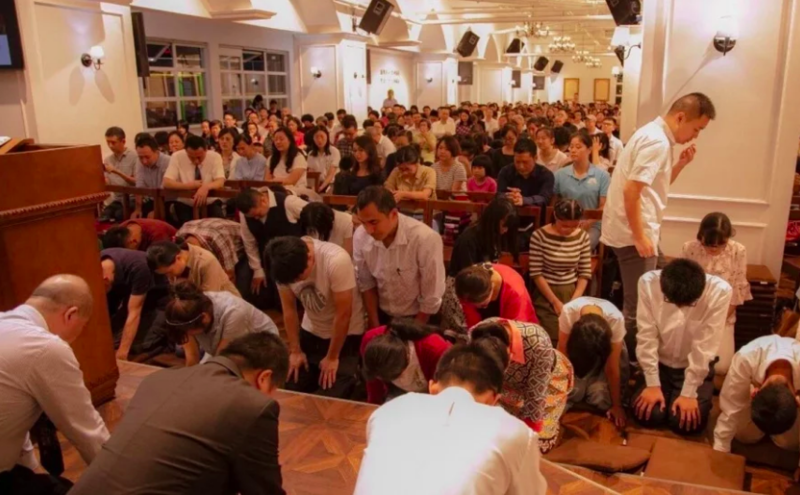 Christian persecution and church closures in China have risen significantly since the implementation of newly revised Religious Affairs Regulations on 1 February 2018. 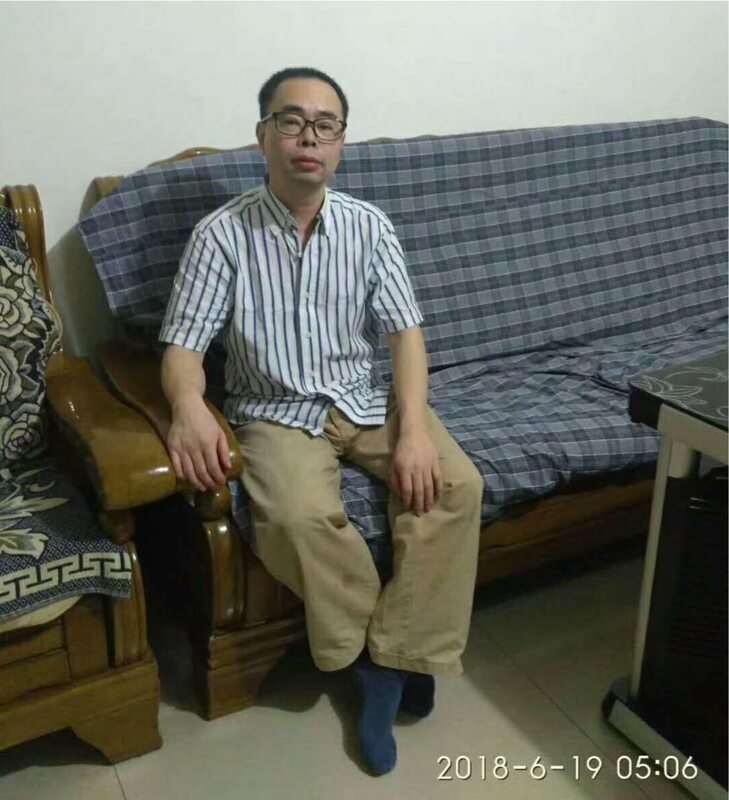 Pastor Yang Hua was released from prison on 19 June after completing his two and a half year sentence.